This annual overnight multisport race has been organized by the Aberdeen Boat Club since 1985 and the Club is delighted to announce the 35th running of the race in 2019. The Four Peaks Race is about peak performance. 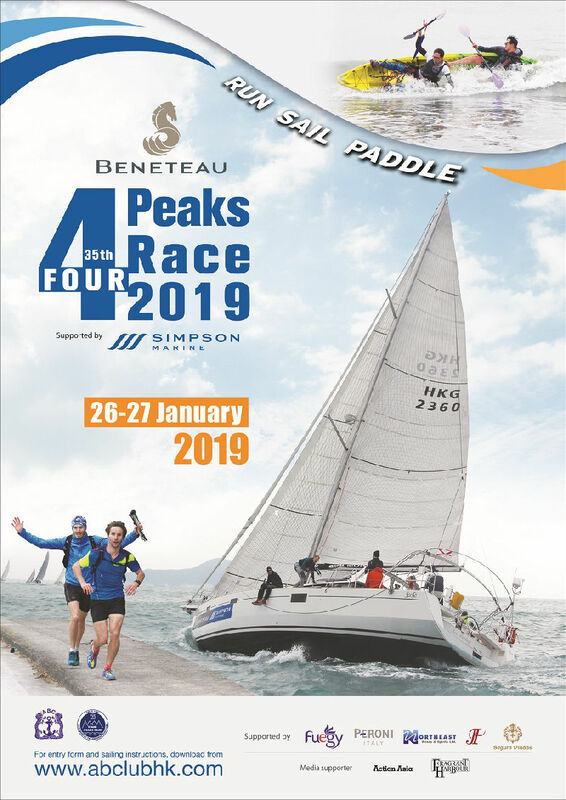 With the average boat taking 24 hours last year, the race requires landings by transfer craft or swimming, speed and strategy on land over rough terrain, and fine seamanship and sailing skills on the water. Tactics, practice and stamina play a big part, and rewards for all bring competitors back again and again for both the excitement and the camaraderie. This unique sporting challenge is considered one of the most testing competitions in the region. It requires the highest levels of fitness and seamanship from the competitors and the best of race stewarding and safety management from the organizers.